Become a Grill Master with Salmuera, Argentina's brine for basting meats while grilling. With herbs, garlic, and peppers, it is perfect for ribs, steaks. Toss Pasta with Juicy Grilled Steak Cubes. Add bleu cheese, bacon, and creamy garlic dressing. 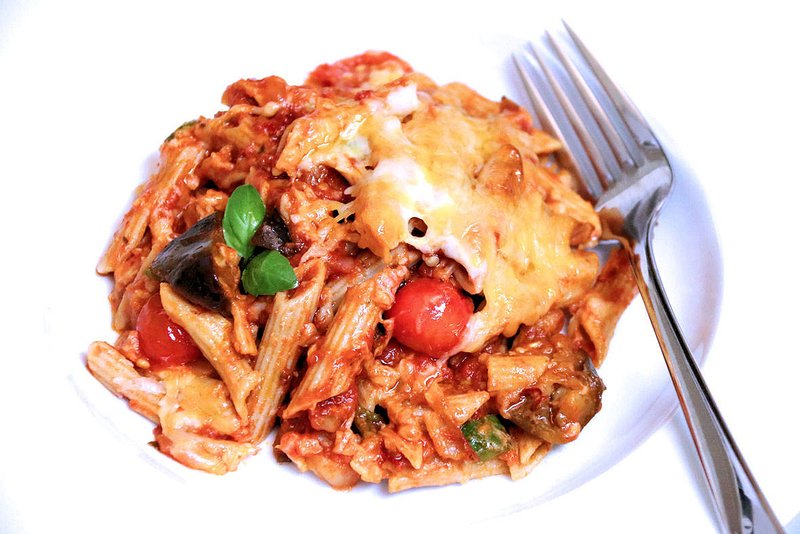 This warm weather pasta is a great summer party dish. When your Mediterranean vacation fades to a fond memory, renew it. Make Grilled Octopus and Grilled Oranges with Shaved Fennel Salad. A classic Roman specialty, Peas and Prosciutto with Lettuce celebrates Spring with sweet, tender peas. Enjoy as a wonderful seasonal antipasto, main dish, or side dish. 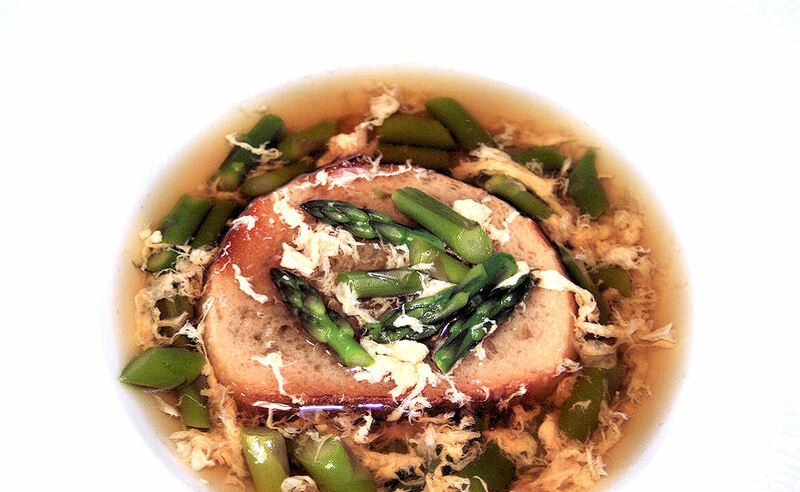 When wild asparagus appear in the fields and markets, Wild Asparagus Soup with savory broth, toasted bread, and egg stracciatella stars on the Menu del Giorno. 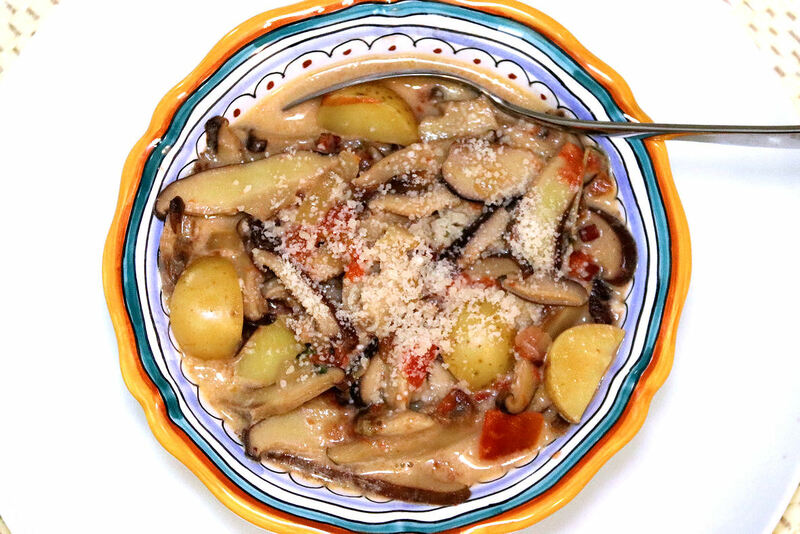 Potato and Wild Mushroom Soup is thick and luscious, like stew. 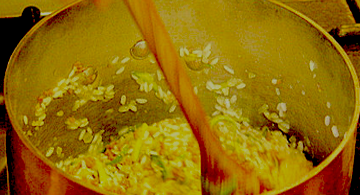 Typical Italian country cooking, serve as a main dish. 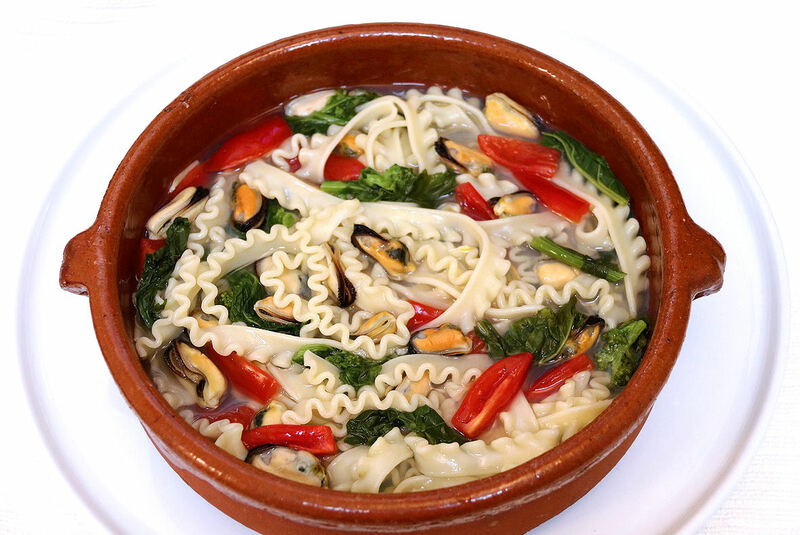 Mafaldine with Mussels, Broccoli Rabe, and Tomatoes in Broth is a southern Italian stew that satisfies while being low in calories. Make in less than 15 minutes. Delicious! 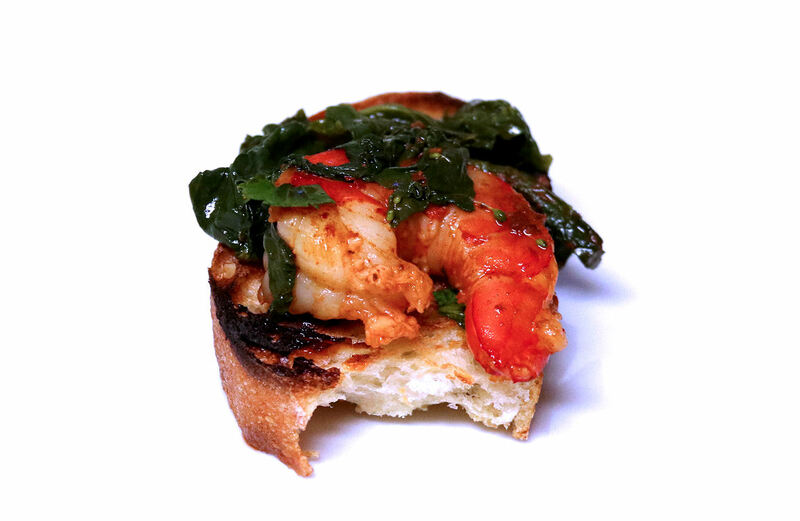 Garlic Shrimp with 'Nduja and Broccoli Rabe is a fabulous antipasto. Typical of southern Italy, spicy olive oil sauce naps juicy shrimp and contrasts slightly bitter greens. Baked Spicy Cauliflower and Eggplant Pasticcio warms and satisfies us on blustery days. Make delicious vegan and gluten-free versions, too. 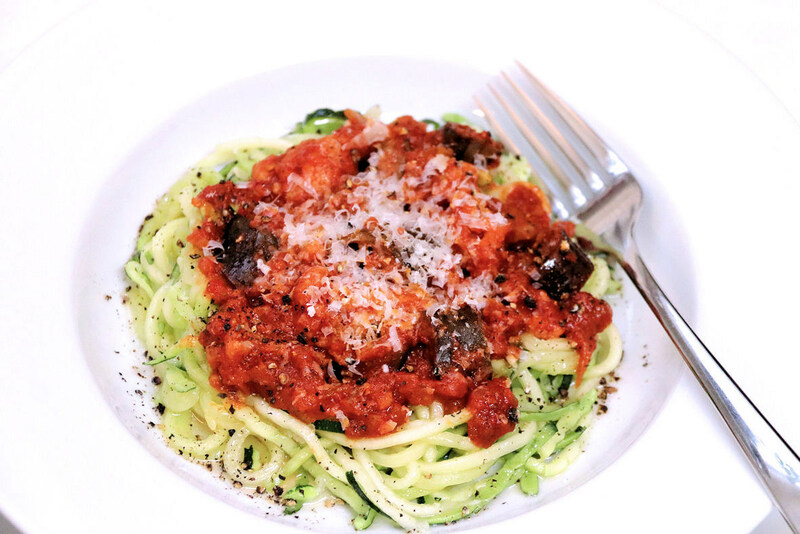 Spicy Cauliflower and Eggplant Ragù with 'Nduja is easy to make. This robust sauce is perfect with zucchini noodles, pasta, polenta, eggs, tofu, toast, fish, or chicken. 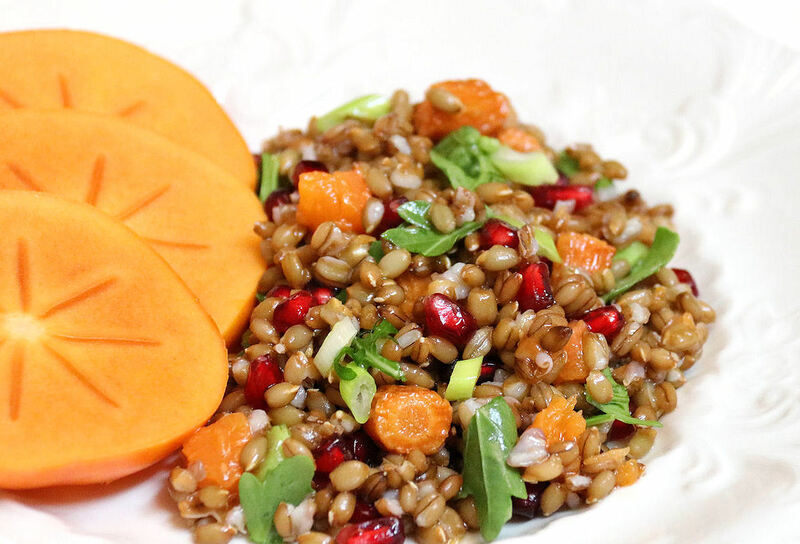 Rye Berry Salad with Roasted Carrots and Squash, Pomegranate Seeds, Arugula, and Persimmon is a luscious main dish. 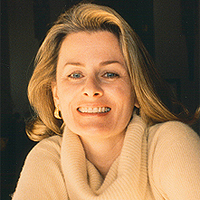 Low-cal, easy to make, and nutritious, too. 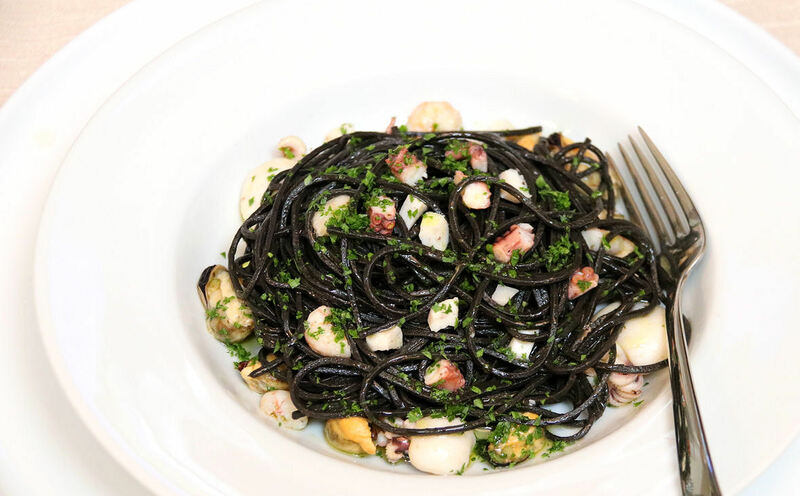 Spaghetti alla Chitarra with Cuttlefish Ink and Seafood is an anticipated addition to Christmas Eve's Feast of the Seven Fishes or La Vigilia. Easy to make. Delectable. Pop fresh persimmons in the freezer. Thaw. 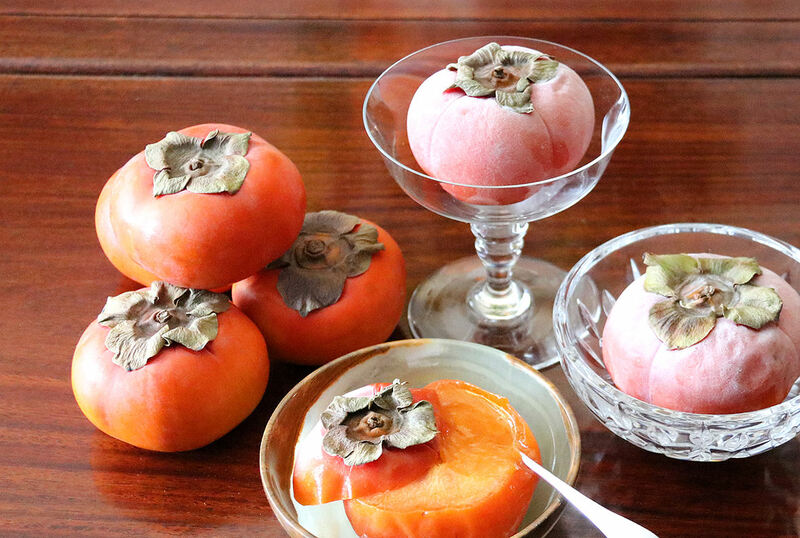 Serve Frozen Persimmon as Sorbet. 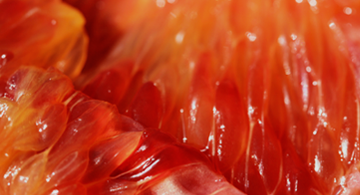 This creamy dessert is low-cal and packed with Vitamin C. So easy, fresh, and delicious. 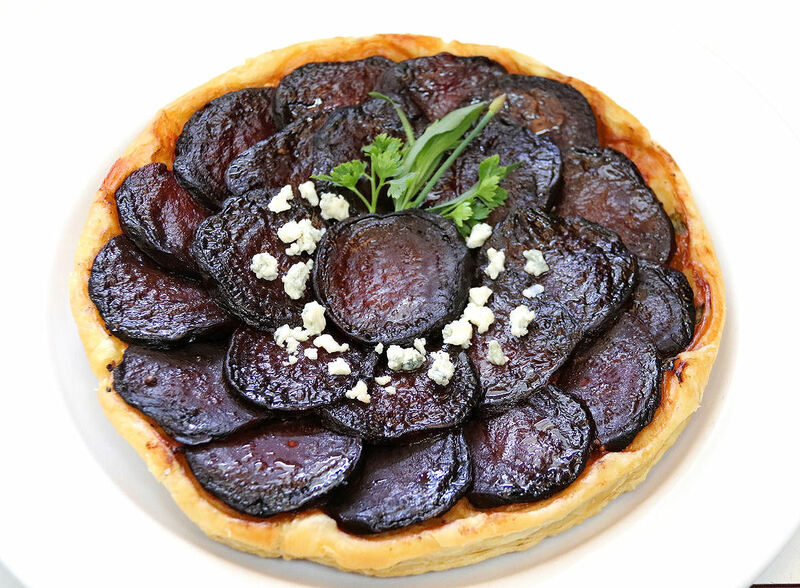 Roasted Beet Tarte Tatin with Walnuts, Goat Cheese, and Feta is a fabulous show-stopper for the holidays. Serve it as an elegant appetizer or a savory dessert. 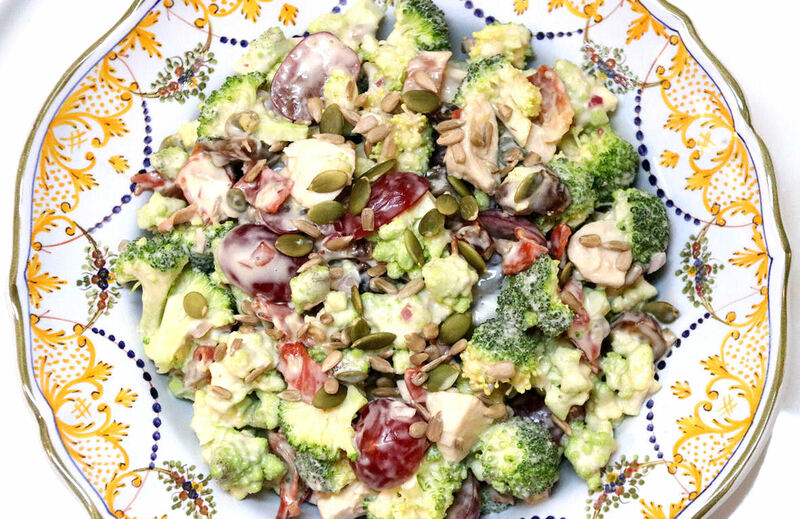 Include leftover holiday turkey in Broccoli Salad with Romanesco, Grapes, Dates, Sunflower and Pumpkin seeds. Nutritious and delicious, it's addictively good. 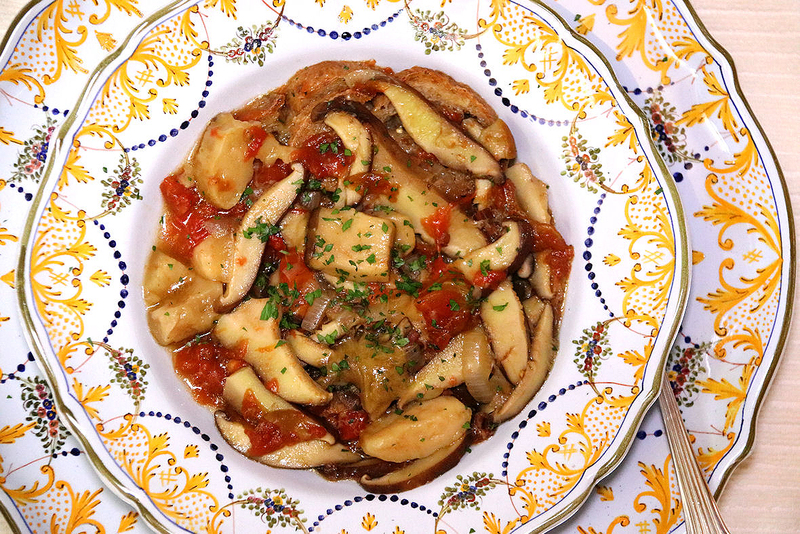 Serve Porcini Mushroom Soup as a luscious main dish, satisfying the soul and renewing the spirit.